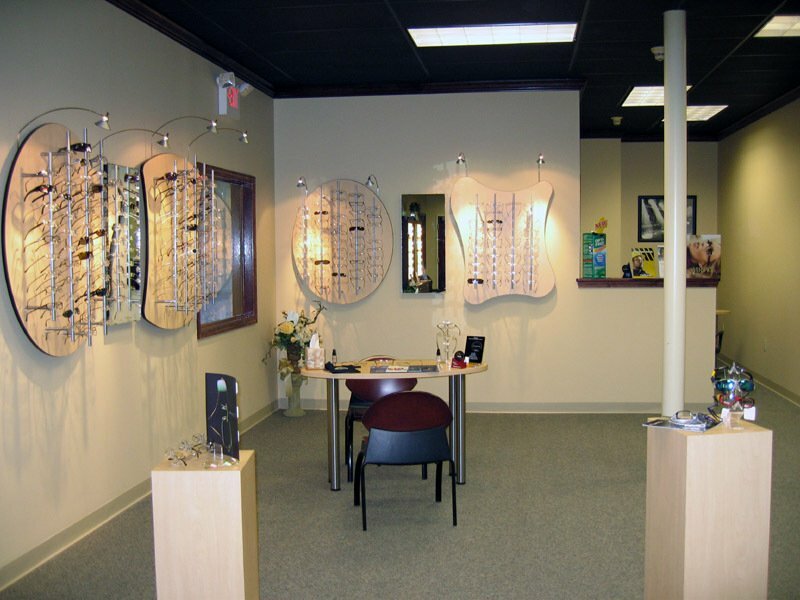 LaGrange Eye Care is a full-service optometric facility. 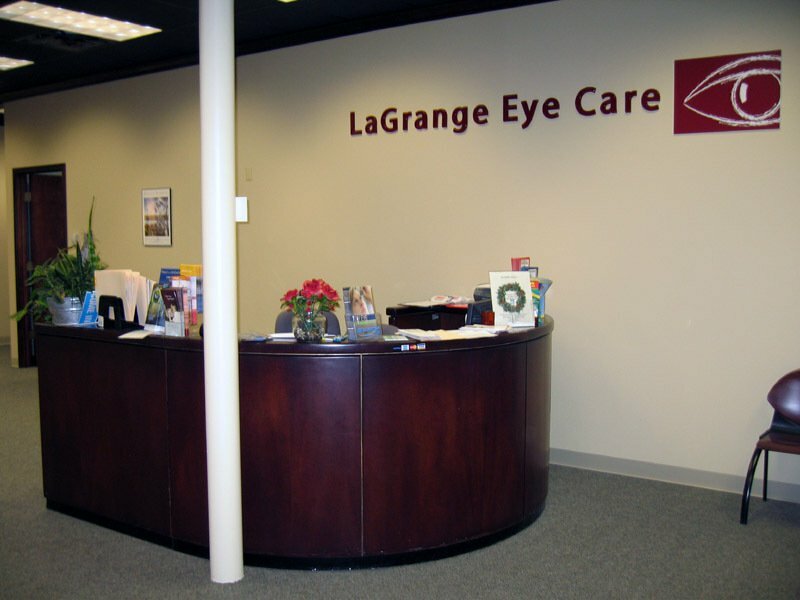 LaGrange Eye Care gives you one stop convenience for your vision correction. We use “state of the art” materials and designs for the spectacles and contact lenses we prescribe. We offer top brand names with reasonable fees. An eye infection or injury can be annoying, irritating, visually frustrating and cause for concern by anybody. Dr. Earle has the highest level of advanced optometric training and licensure to evaluate and manage your eye emergencies. In addition to acute problems, our office is equipped to manage more complex problems such as dry eye, glaucoma and eye disease, which can be related to many health problems. Feel assured that you may call the office at any time and if it is after hours, you will be directed to contact the doctor.